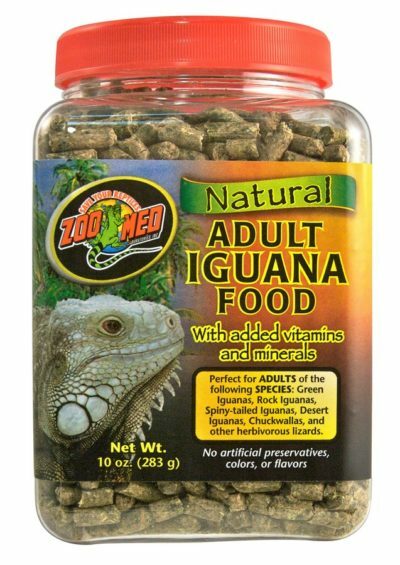 Spirulina 20 Fish Food Flakes – 5lb | Zoo Med Laboratories, Inc.
B12, C, and E. It naturally contains beta carotene, color-enhancing pigments, and a whole range of minerals. 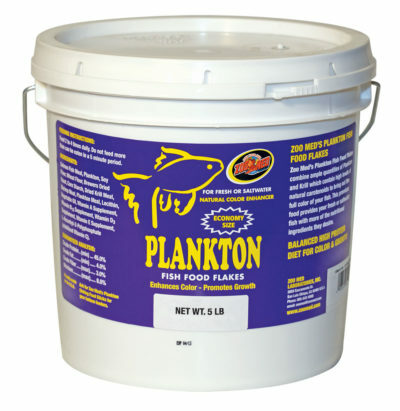 In addition, it contains all essential fatty acids and the eight amino acids required for complete nutrition. 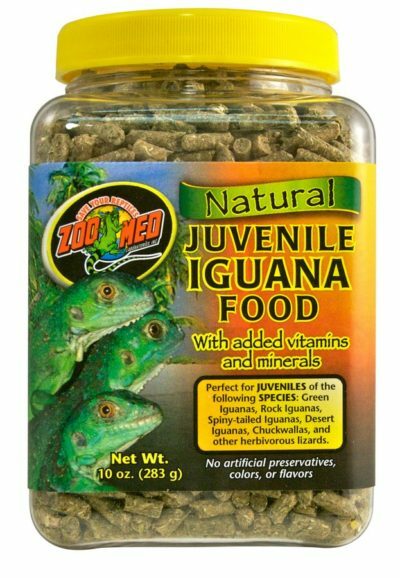 Zoo Med’s Spirulina 20 Flakes contain a full 20% Spirulina and provide a complete high protein diet for freshwater fish, marine fish, goldfish, crustaceans, and invertebrates. Research has shown that fresh and saltwater fish exhibit superior growth, maturity, energetic behavior, and more elegant coloring when fed Spirulina. It is also well documented that Spirulina improves egg production and hatching rates, stimulates the reproductive processes, increases survival rates of younger fish, and arouses the appetite of fish. You’ll see an amazing difference when you feed Spirulina 20!